Michael is Chief Executive Officer at the Canberra Convention Bureau (CCB) joining the organisation in October 2015. Michael joined CCB from Canada, most recently as Executive Director for Meetings & Conventions Prince Edward Island, a not-for-profit membership based organisation representing the Province for Marketing, Sales and Product Development. Previous roles encompassed hotel sales, operations and food and beverage in hotel brands that include Delta Hotels & Resorts, IHG, Marriott, Renaissance and Fairmont, in Canada, Australia and the UK. Michael has more than 25 years of industry experience including tourism education with an MBA from the University of Guelph (2006) and previous studies in Tourism at Ryde TAFE (1994). Michael’s MBA major paper studied the impact mega events such as the Olympics have on the host cities lodging sector and tourism infrastructure. Prior to commencing his role at CCB, Michael was part of the Executive with the Destination Marketing Association of Canada (DMAC) and has also held several marketing, industry and curriculum advisory roles. Damien Kitto has worked in the visitor economy for more than 18 years in various roles including infrastructure development and more recently as an executive with a successful track record of facilitating collaboration across private and public sectors to position Adelaide, South Australia as a Destination of Choice and win major events. Damien has been Chief Executive Officer of the Adelaide Convention Bureau since 2008 and in this time has worked with the business events sector to grow its high yield economic contribution to the visitor economy and key state industries. Damien has previously held the roles of President of the Association of Australian Convention Bureaux and Deputy Chair of the Business Events Council of Australia. He has provided strong leadership with a clear strategic focus for the Australian and South Australian business events sector. Brett Fraser is the Chief Executive Officer of Brisbane Marketing. Brisbane Marketing is the official economic development board for the City of Brisbane and the driving force behind Brisbane’s growing reputation as a progressive and globally connected city. As a wholly-owned subsidiary of Brisbane City Council, Brisbane Marketing is a key partner in driving Brisbane City Council’s economic development plan and vision for the city. Brisbane Marketing aims to create economic and social value for the City and promotes Brisbane nationally and internationally as Australia’s new world city. 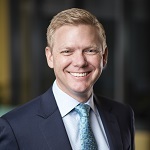 Brett Fraser was appointed Chief Executive Officer of Brisbane Marketing in July 2017 after joining as Chief Operating Officer in January 2016. Brett brings over 20 years global experience within the government and private sectors. As Chief Executive Officer, Brett is responsible for delivering the city’s economic blueprint, a portfolio of economic development strategies and projects within the 2022 New World City Action Plan. 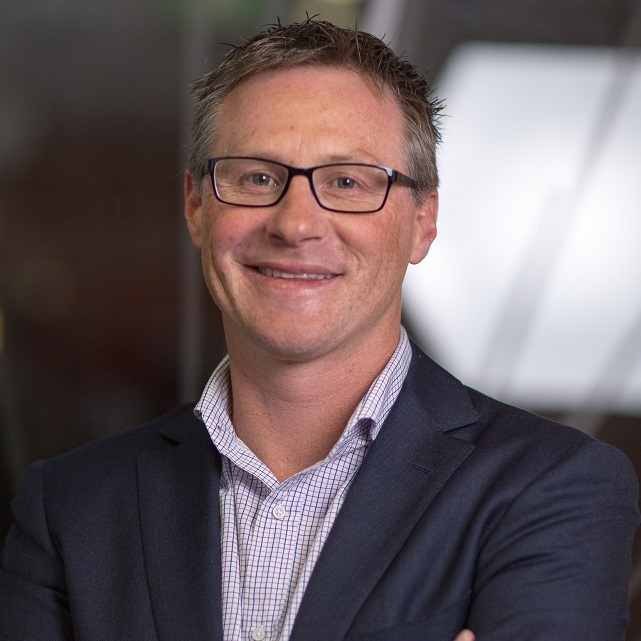 Prior to joining Brisbane Marketing, over a six year period, Brett held various global senior executive positions at Vale, one of the world’s largest global diversified resources companies. 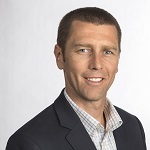 Prior to joining Vale, over a thirteen year period, Brett held several senior positions within Australia and the United States of America in the Economic Development and Foreign Investment fields. Lyn is the immediate Past President of AACB and Chief Executive Officer of Business Events Sydney, the organisation which provides customised specialist bidding services, partnering with a diverse range of public and private stakeholders, to secure international business events for Sydney, Australia and global communities. In the last five years under Lyn’s leadership, BESydney has secured events generating commercial outcomes greater than $1 billion. Lyn has more than 20 years’ experience leading complex businesses spanning Tourism, Sport, Trade and Public Private Partnerships. 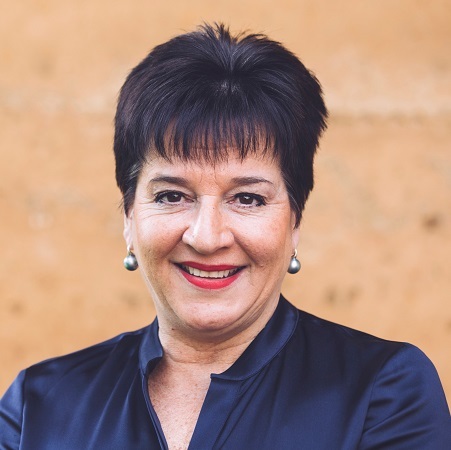 Lyn is a Graduate of the Australian Institute of Company Directors, Business School Advisory Board Member for UTS, Chair of the Committee for Sydney’s Liveability/Loveability Taskforce, Co-Chair of DestinationNEXT and Co-Chair of the Host Steering Committee for the Global Summit of Women Sydney 2018. In March 2017, Lyn was a finalist in the Premier’s NSW Business Woman of the Year awards. In October 2016, Lyn was named in the Top 25 Women in the Meetings Industry by Meetings and Conventions magazine. Lyn was a State finalist in the NSW Telstra Business Women’s Awards 2015, in the For Purpose and Social Enterprise category and in June 2015 named “25 Most Influential People in the Meetings Industry” by Successful Meetings. In 2013, Lyn co-authored the paper “Determining Business Events Legacies beyond the Tourism spend: An Australian Case Study Approach”, which was published in the highest ranking academic journal in the field of event management. 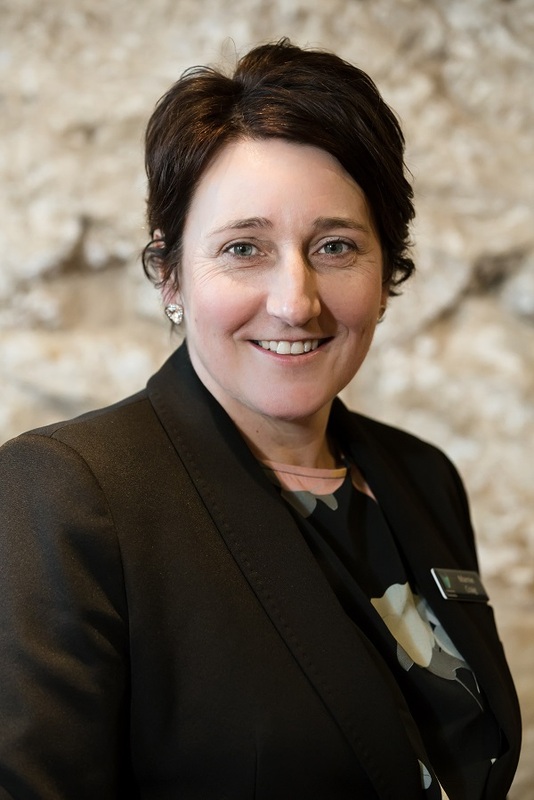 As Chief Executive Officer of Business Events Tasmania, Marnie oversees the organisation and works closely with industry and stakeholders, focusing on the on-going strategic development of the sector which reaps broad economic benefits for the state of Tasmania. Marnie Craig has more than 15 years’ experience in senior leadership roles, with a strong aptitude for strategic planning. Throughout her career Marnie achieved success as a sales and marketing professional in both the media and building industries. As a strong operational leader, Marnie managed the Housing Industry Association’s (HIA) Western Australia business interests, which included a large event portfolio. In 2012, Marnie moved to Tasmania and commenced as the National Marketing and Communications Project Manager for the HIA. In this role Marnie led the optimisation of business and marketing strategies across the organisation, driving change management projects to effectively implement new business methodologies. 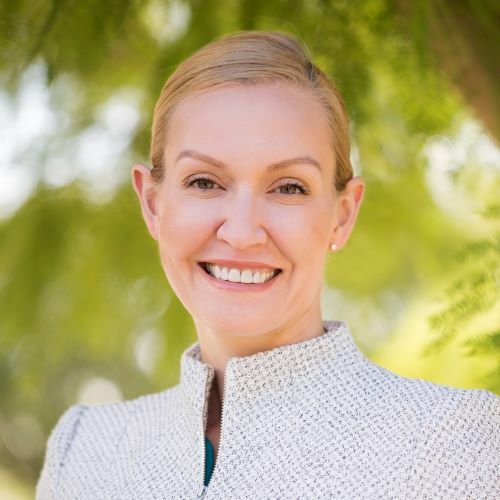 Annaliese Battista has nearly two decades’ experience in strategic destination marketing, communications, economic development and executive leadership across a range of government and corporate organisations. Annaliese is proud and passionate about her new home on the Gold Coast. 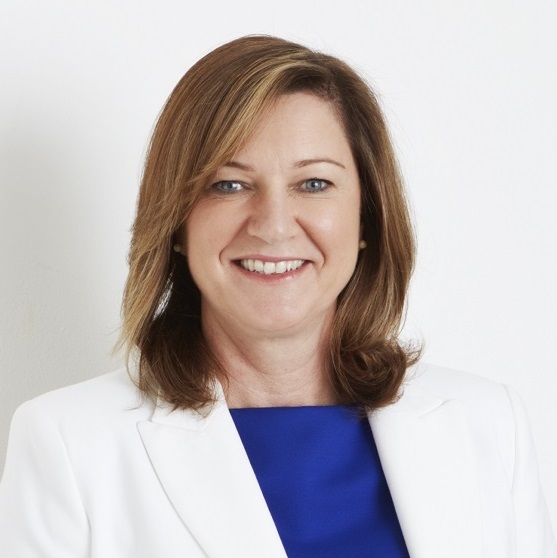 Her guiding principle in her role as Chief Executive Officer of Destination Gold Coast (DGC) is to build the local community by growing the tourist economy. DGC improves the quality of life and sustainability of the Gold Coast for both its tourism industry stakeholders and the broader community. Annaliese holds tertiary qualifications in communications, marketing, and international relations, and champions many community building initiatives through active involvement in boards and volunteer work. Pip Close is CEO of Tourism Tropical North Queensland, parent organisation to Business Events Cairns and Great Barrier Reef. A senior practitioner with 30 years experience in tourism & hospitality businesses. Key positions include Chief Executive Officer (CEO) of Regional Tourism Organisations, Group Regional Manager & General Manager Marketing of numerous hotels including Global & National brands such as Mirvac, Marriott , Ritz Carlton , Hyatt and Peppers resorts. These roles have enabled a broad management background to develop at a senior level along with an in-depth knowledge of tourism practices and marketing strategies. Pip is a Graduate of the Australian Institute of Company Directors. Simon Latchford is the Chief Executive Officer (CEO) of Visit Sunshine Coast (VSC). Commencing with VSC in January 2015 as Director of Marketing and Strategic Partnerships, Simon was appointed to the role of CEO in August 2016. Simon has a strong background in tourism management, industry development, aviation, marketing, branding, events and special high profile projects. He has held senior positions in the marketing and strategic development of leading destinations such as the Whitsundays, regional Victoria and formerly as the Group Marketing and Destination Development Manager for Margaret River Tourism in Western Australia. As CEO, Simon is responsible for the strategic, financial and operational management of the organisation and is directly responsible to the Chairman and Board of Directors. Simon plays a key strategic role driving key marketing strategies in support of the development of a strong regional brand quantifiable by an increase in business events visitation and spend for Sunshine Coast tourism operators. Simon is also a member of the Sunshine Coast Major Events Board. Business Events Sunshine Coast (BESC) is the convention bureau for the Sunshine Coast. It sits as a dedicated unit within VSC, the regional tourism organisation for the Sunshine Coast. 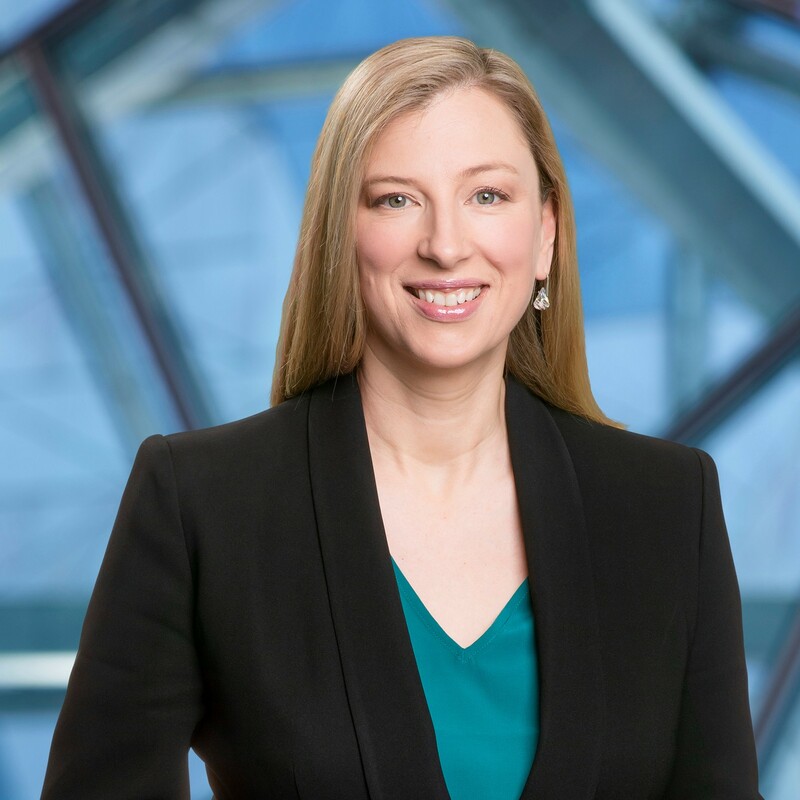 Julia Swanson is the Acting Chief Executive Officer of the Melbourne Convention Bureau (MCB).